Worship is central to our life as a Christian community here at St. Peter’s Church and we provide several differing styles of services to appeal to a wide range of people. 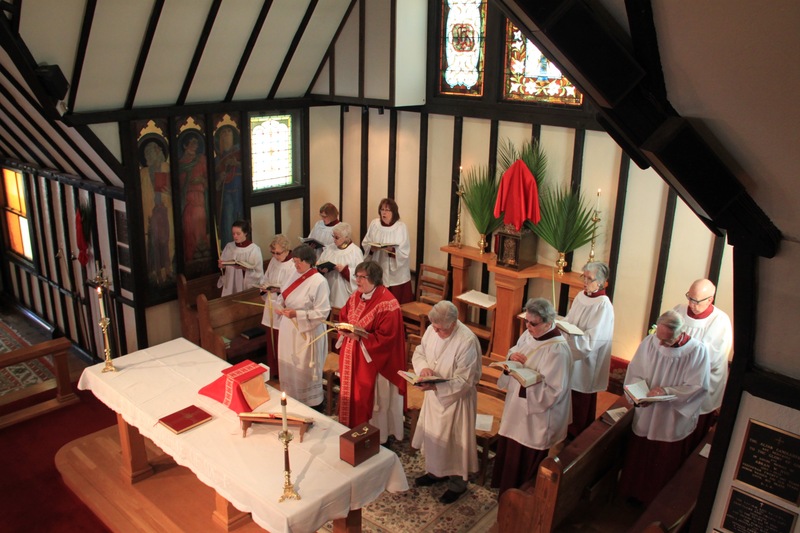 On Sunday morning at 8:00 a.m. we celebrate Holy Eucharist Rite 1 during the penitential seasons of Lent and Advent. At other church seasons Rite II is used. There is no music at this service.